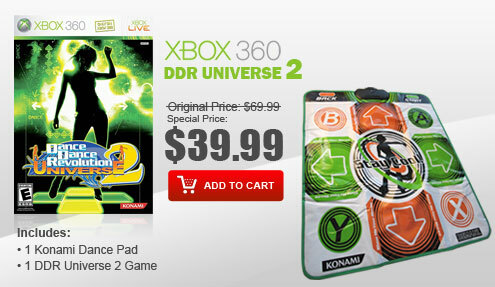 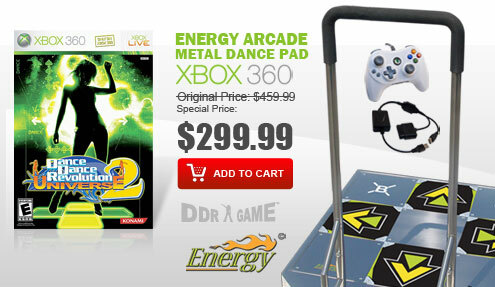 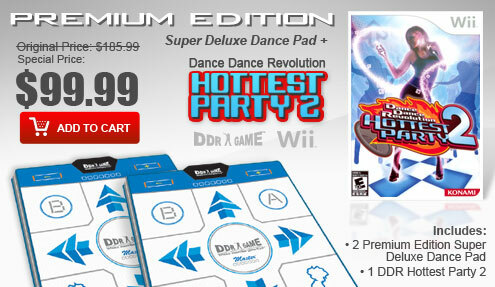 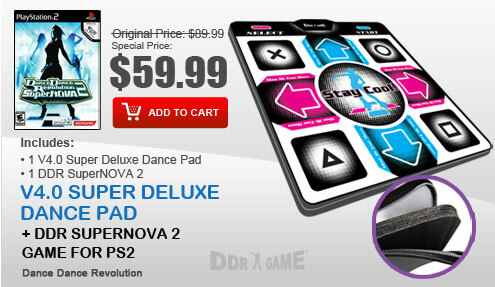 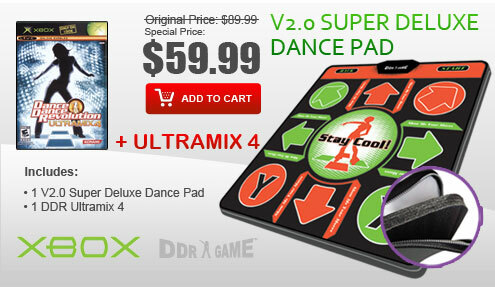 DDRGAME is pleased to announce the Energy Arcade and Energy Metal Dance Pads. 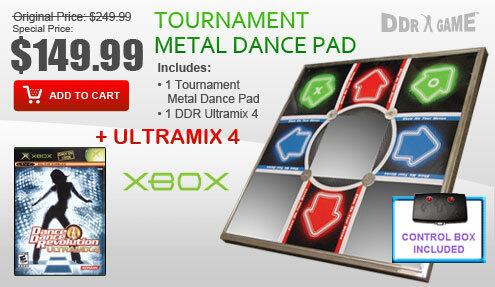 You have never seen anything like the Energy Metal Dance Pads before. 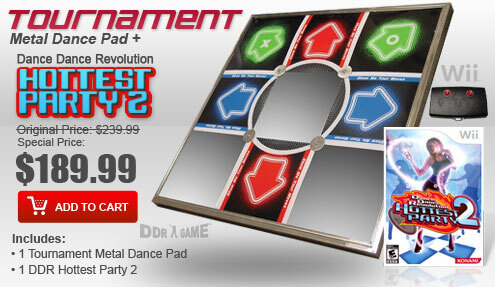 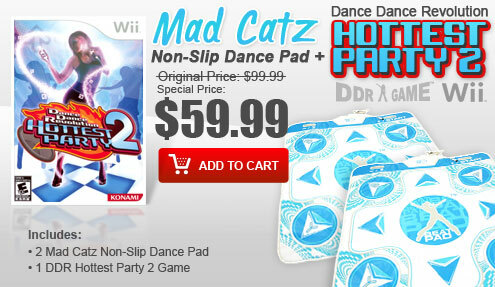 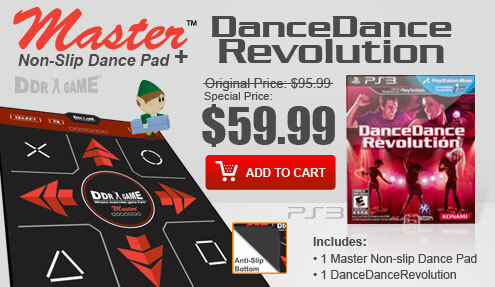 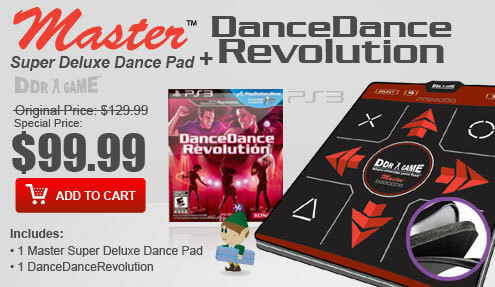 The Energy Metal Dance Pads feature the super-sensitive- definitely-no-more delay technology, with our brand new look, and offer Four-in-One multi-platform plug that works flawlessly with PS One, Playstation 2, Xbox, Nintendo Wii and PC via USB, and support for PS3 thru optional adapter. 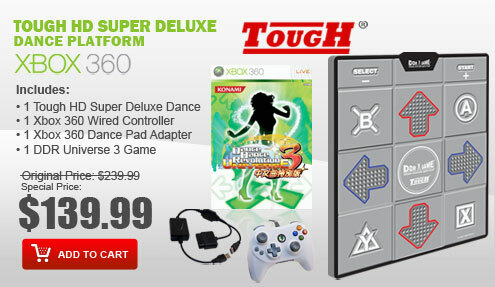 From complete novices to experienced experts, you can now experience skill level that can match your abilities. 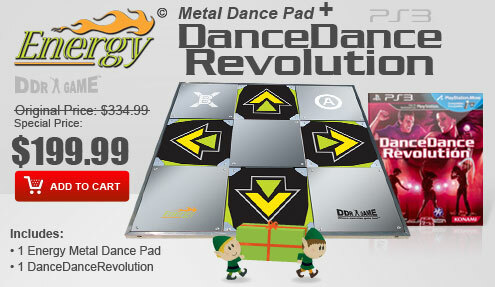 Whether you are competing against the challenge of the game or you are seeking particular opponents to match your wits and dexterity, the Energy Metal Dance Pads will provide you with a completely new and rich experience. 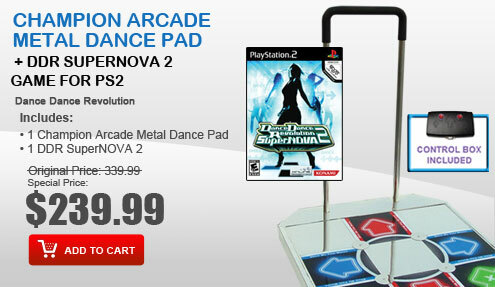 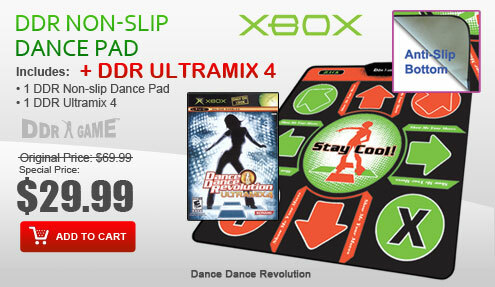 The Energy Metal and Energy Arcade Metal Dance Pads are compatible with current PS2 and PS1 DDR game titles such as DDR X2, DDR X, DDR SuperNOVA 2, DDR SuperNOVA, DDR Disney Channel Edition, DDR Extreme 2, DDR Extreme, DDR Max 2, DDR Konamix, In The Groove, Flow: Urban Dance Uprising, Dancing with the Stars and much more.